Discount available! 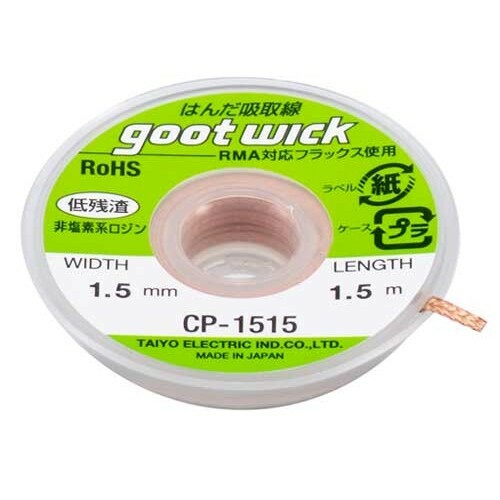 Recommend Desoldering braid 1.5 mm to your friends and get your Discount. 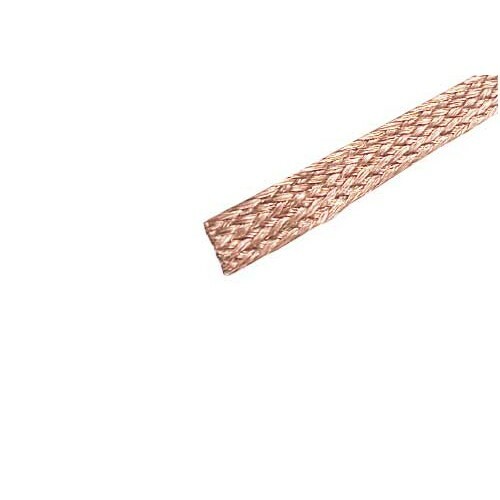 Thin and soft copper braid 1.5 mm wide. It allows you to remove the pond melted with a soldering iron, allowing to desolder easily the electronic components or to remove excess tin. Also recommended for lead-free tin alloys. Length 1.5 meters.